Every company needs a coach and a cheerleader. I'm both. International speaker who has NEVER gotten less than 5 star reviews. My personalized (never canned) seminars and consulting work have garnered attention from everyone from the NYTimes to MSNBC to InStyle magazine. 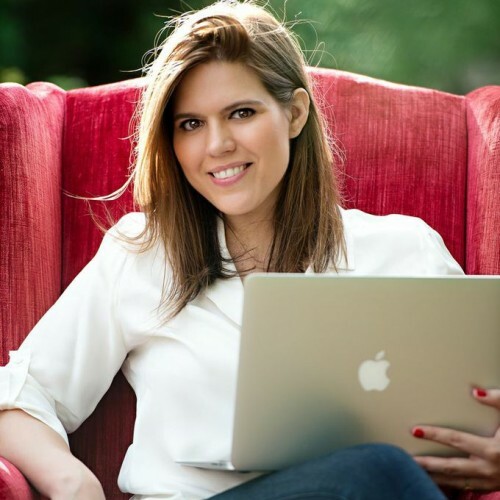 Lindsay Anvik is a fourth generation entrepreneur and CEO of See Endless, Inc. She travels the world giving seminars on productivity, leadership and marketing to everyone from Fortune 500 companies to major museums to mom and pop companies. She develops webinars and education series to help companies grow and develop happier and more motivated workforces. Her company, See Endless [http://www.SeeEndless.com], is focused around helping leaders and employees tap into their endless potential. Find out more about Ms. Lindsay Anvik, Anvik at http://www.seeendless.com.